I love a lot of different types of music and classic rock is definitely one of them. As much as I would rather not admit it, I am a pretty sentimental guy and music triggers memories and feelings sometimes that you haven’ felt in years, it is extremely powerful. 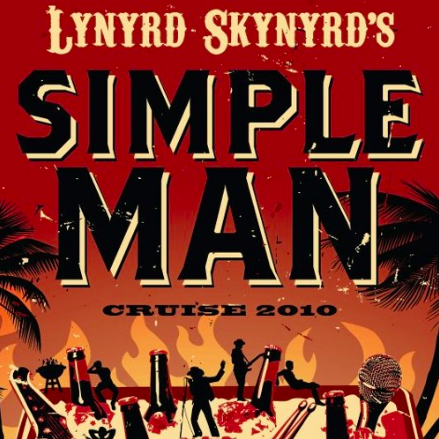 This song Simple Man from Lynyrd Skynyrd is a classic in my opinion and pretty deep. Life is pretty simple and you don’t have to have much in the word as far as material possessions, to be happy and content. The most important things in my life is God and my family and the message in this songs makes me really think about my children and how much I love them. When I hear this song it makes me happy and I wanted to share it in hopes that the happiness can spread. I am not even a huge Lynyrd Skynyrd fan like that but I also really enjoy this song called Free Bird.